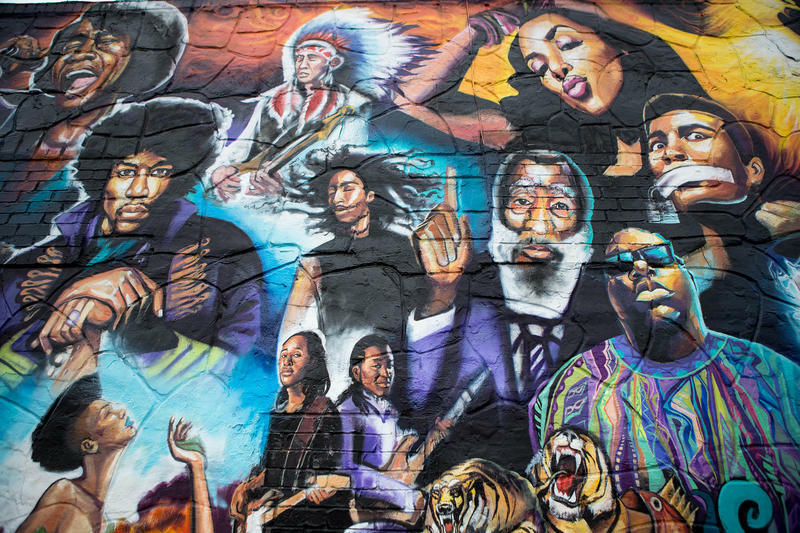 A documentary debuting Saturday at the Return and Discover Festival captures the "rich black culture of East 12th Street," filmmaker Funmi Ogunro says. 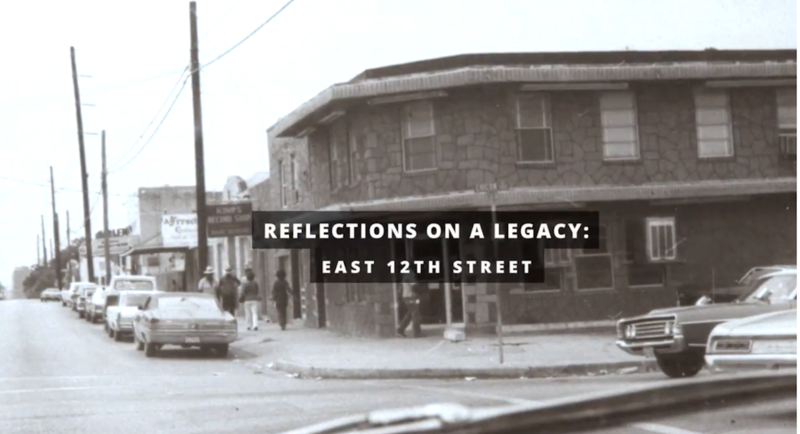 Reflections on a Legacy: East 12th Street will be screened for free at 11:30 a.m. at Mission: Possible Austin on Chicon Street. Ogunro, a cinematographer and editor for the film, says it offers an oral history of the neighborhood through the eyes of three native East Austinites. Ogunro says she was amazed by what she learned while working on the film and that it was a form of "healing" in response to the gentrification that has pushed black residents out of the area. The film was made possible through a partnership between the East 12th Street Merchants Association, the City of Austin's Souly Austin Program of the Economic Development Department, and Public City. It was produced and curated by Stephanie L. Lang and Rachel E. Winston. Now in its third year, the annual Return and Discover Festival brings together local musicians, restaurants and businesses to celebrate the history and heritage of the neighborhood near 12th and Chicon streets. 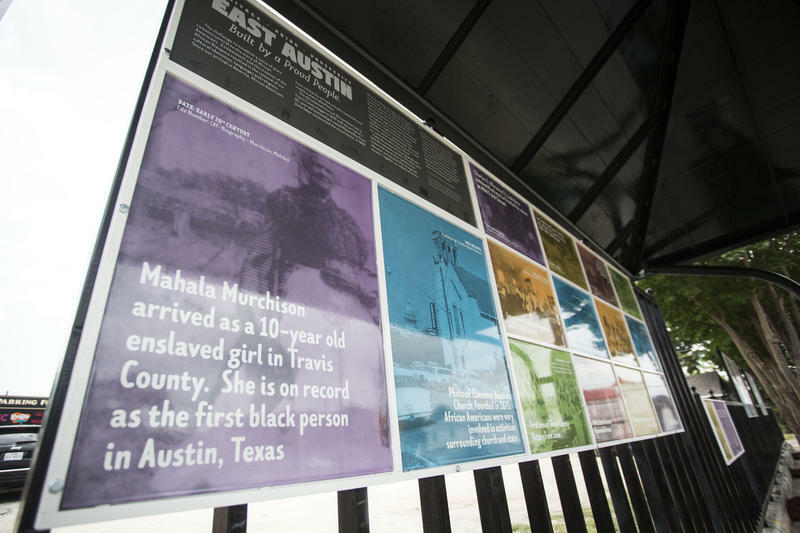 Austin's first recorded African-American resident, who was brought here as a 10-year-old slave, is a focal point of a new art installation at a bus stop at the intersection at 12th and Chicon streets. The installation pays tribute to the city's African-American history.